In 2014, clinicians, patients, caregivers, health system leaders, payers, and funders from across the country came together to identify the key problems facing older adults with multiple chronic conditions. 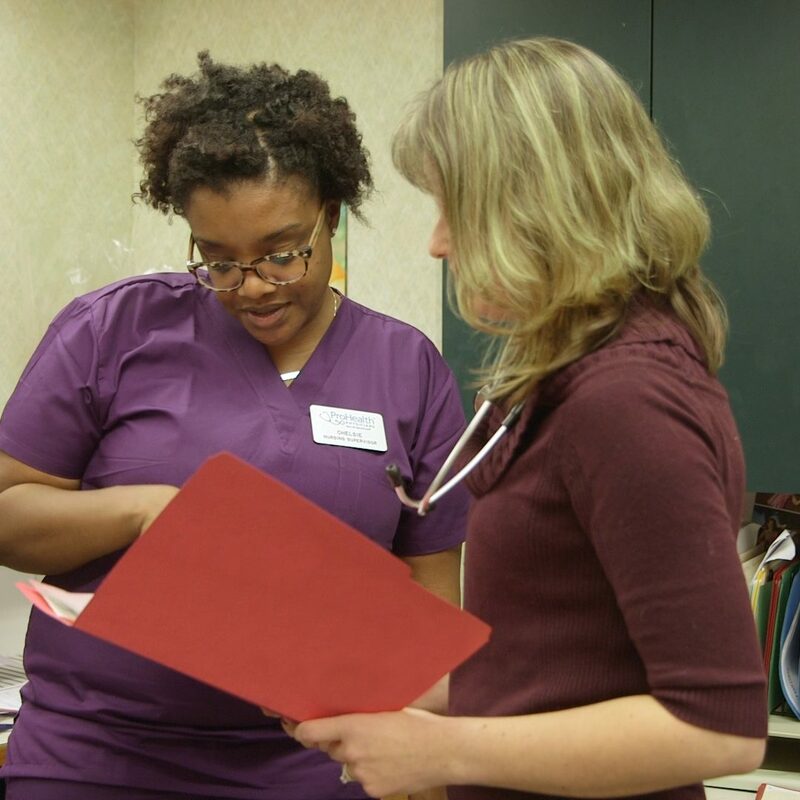 The charge: to propose feasible and effective strategies for improving their care. 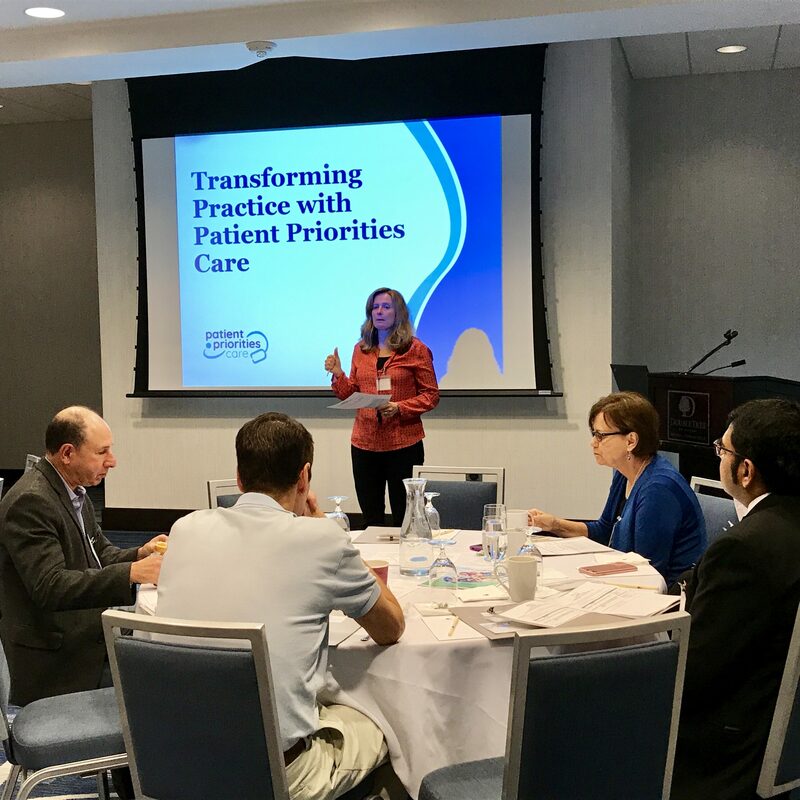 Today, Patient Priorities Care is working in partnership with many different stakeholders—­including patients, families and their advocate organizations, clinicians, professional societies, researchers, funders, and others—to adapt and spread this approach.